So, most coffee fans will have heard of two Italian brands; Illy and Lavazza. At first glance, you might think that these two coffees are much the same. But wait! There are subtle (and not so subtle) differences that you should be aware of before you buy. Illy was founded in 1933 in Italy by Francesco Illy. This intrinsically Italian coffee roasting company specializes in the production of espresso. The company produces its signature, superior-quality blend of coffee in three different roasts; regular, dark roast, and decaf. Also, Illy offers single-origin Arabica beans that are sourced from six countries: Guatemala, Brazil, Colombia, Ethiopia, India, and Costa Rica. Seasonally, Illy brings out its low-caffeine Arabica, Idillyum. Growers produce this particular blen from beans grown in the rich, volcanic soil of El Salvador. Illy coffee is delivered as pre-ground coffee, whole beans, iperEspresso capsules, and E.S.E. espresso coffee pods. Further, Illy’s pre-ground coffee is packed in steel containers, pressurized with inert gas, rather than air, to keep the coffee fresher for longer. Lastly, Illy’s reputation as a producer of premium coffee is largely built on their use of only 100% Arabica beans in all their products. So, Lavazza is also an Italian maker of coffee products. The company was founded in 1895 in Turin by Luigi Lavazza. Like Illy, Lavazza uses coffee that’s imported from different sources around the world, including Costa Rica, Colombia, Brazil, Guatemala, Honduras, Indonesia, Uganda, Mexico, and the US. 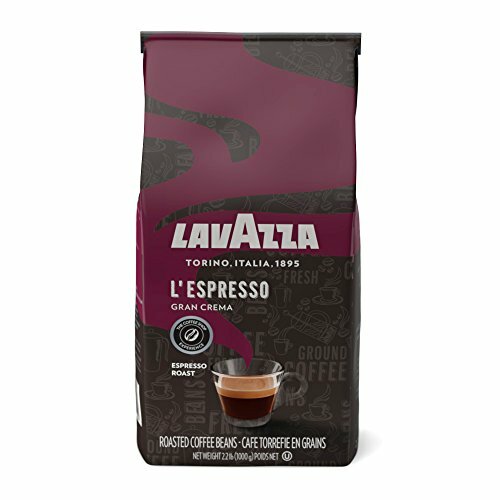 Although some Lavazza coffee is 100% Arabica, much of their blended coffee is a mixture of Arabica and Robusta coffees. The company is anxious that their support of sustainable production is viewed as being high on their agenda. For this reason, they have developed The ¡Tierra! Project, an initiative that seeks to promote sustainable agriculture programs in Honduras, Peru, and Colombia. The idea is to improve coffee quality, as well as look after the environment and the working conditions for plantation workers living in those communities. Like Illy, Lavazza offers their coffee as whole beans, pre-ground coffee, and coffee pods. So, how do these Italian coffee giants compare? Lavazza is certainly a very well-known brand of coffee in Italy, but that seems to be mainly thanks to their pre-ground coffee If you click this link and make a purchase, we earn a commission at no additional cost to you. that’s the buyers’ choice for use in Moka pot brewing. 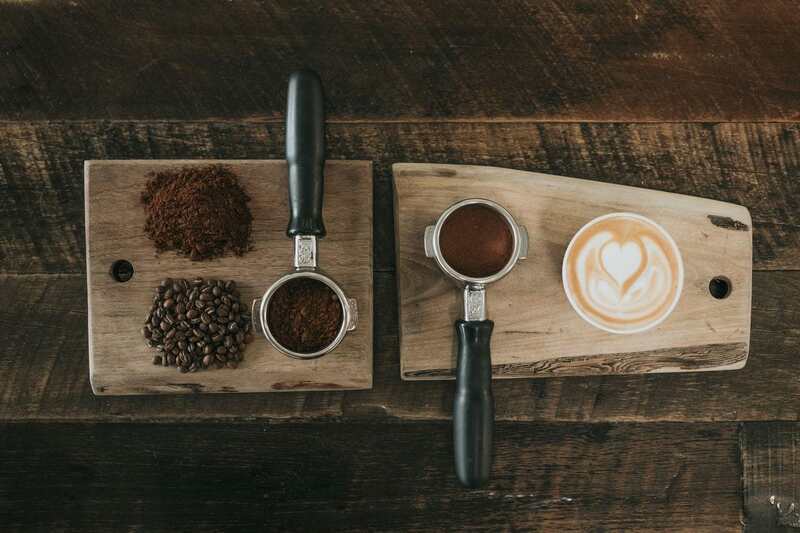 Although there are a few different Moka blends to choose from, they all taste similar, thanks to the larger percentage of Robusta coffee that they contain. On the other hand, Illy has a more significant presence in the Italian espresso market and consumers generally regard it as a producer of a more high-end product. The unique flavor of their espresso has also earned the brand some renown. As we mentioned, Illy uses 100% Arabica beans; whereas, Lavazza uses a blend of Arabica and Robusta. If you want a full breakdown on this distinction, you can read up on it here. 75% of the coffee produced is of the Arabica variety and the remaining 25% is Robusta. The flavor of Arabica is generally preferred among coffee drinkers because they have more sugars and distinct flavor profiles, though there are exceptions. However, Robusta beans have more caffeine and antioxidants and is often the preference for people who like a stronger cup. All that said, it seems that most Italians vote for Illy as their preferred brand. Of course, the most important factor of any coffee-based drink is the taste. This brand is sold at a higher price point than Lavazza, but Illy still enjoys huge popularity around the world, especially for its medium roast Moka pot ground coffee. Illy coffee is immediately sweet and velvety on the palate with notes of fruit, toast, caramel, and chocolate. Floral accents and sweet with honey and almond comprise the fragrant aroma. Fans of Illy coffee say that the secret to their success is the consistency of flavor and quality of the brew, cup after cup. Also, Illy sources their 100% Arabica beans from growers across four continents. Nine varieties of high-quality beans are combined and carefully balanced to produce the blend. It’s interesting to note that coffee drinkers in the north of Italy prefer the milder, brighter flavor profile of 100% Arabica coffee beans. Whereas further south, tastes lean more towards the woody, bitter mouth produced by the Robusta bean. 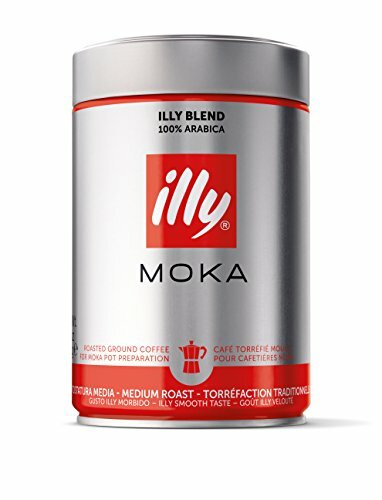 So, not surprisingly, Illy is more popular among northern Italians who prefer the less bitter, more subtle flavor profile. Now, let’s take a look at the taste profile of one of Lavazza’s most popular products, Lavazza Gran Crema. Washed Arabica beans from Central America and Brazil make up 70% of this blend, while washed Robusta beans from Indonesia make up the remaining 30%. The Arabica provides a mild acidity, balanced out by the bean’s natural sweetness. The Indonesia Robusta used is better-quality than the more woody beans from Uganda and Vietnam that are traditionally used to make espresso blends, especially in Southern Italy. Washing the Robusta beans removes the bitterness and changes the taste profile to a deep, chocolatey flavor instead. This Lavazza blend is a best-seller in the US and Europe, probably due to its versatility and natural affinity with milk-based drinks and the demographic’s general preference for a milder flavored brew. Illy is perfect for you if you like the taste of your coffee more refined and smoother and you have more flexibility in your wallet. Lavazza is a good option for those with a modest budget who enjoy their coffee with a little more acidity and robustness of flavor. 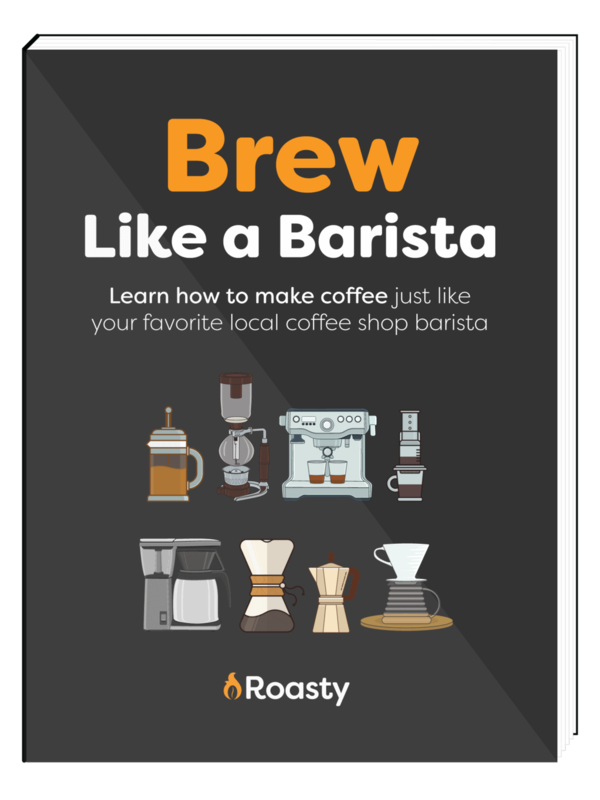 Of course, here at Roasty we recommend that you check out some of the smaller, local artisan coffee manufacturers. But we won’t judge you if you prefer to take the commercial route and try out one of these brands.